What Makes a Smarthome Smart? 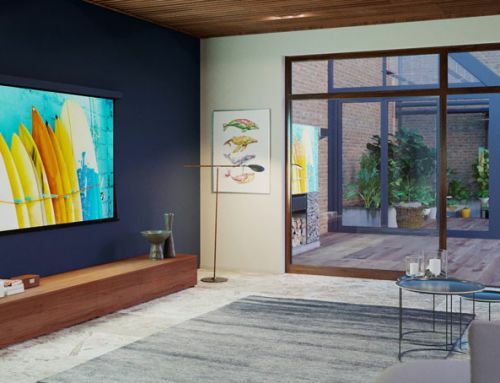 Imagine coming home and with the touch of a button your environment is instantly transformed personally designed for the way you live… dim the lights, play your favorite song, turn up the heat, lock your doors and arm your security system with a one touch command. These are just a few of the features automation can deliver. 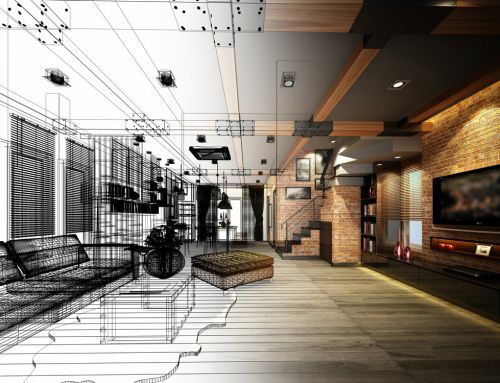 Whether you are embarking on a new project or looking to enhance an existing space, understanding how smarthome features can enhance your life while also saving you money is important. When people think of the words smarthome or automation the first thought that comes to mind is expensive! But what you may not be aware of is whole home automation can actually save you money. Think about the times you left for vacation and realized you left something on. Ever think about the extra money you fork out when your lights weren’t turned off or even worse you left the A/C running? Mistakes like that can be quite costly! 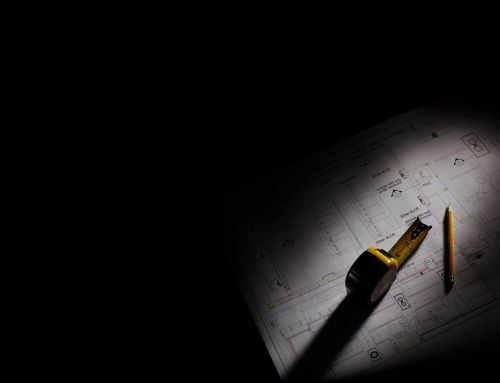 Automation gives you the ability to control every little detail at your home or your office. Today technology has become so advanced you can control anything you want from anywhere you want at anytime. Today, smarthomes aren’t just for the rich there are affordable automation solutions to fit every lifestyle. Contact us today. We have home automation solutions to fit your lifestyle and your budget. Start living your dream today! What makes a smarthome smart? 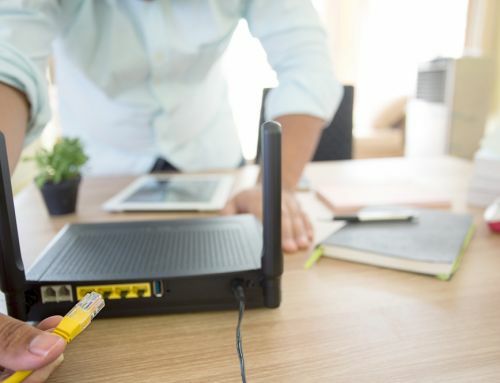 A smarthome is defined by a home that has lighting, heating, air conditioning, appliances, TVs, computers, entertainment AV systems, sprinkler systems, security and cameras that are all capable of communicating with each other and can be controlled by either a set schedule or simply turned on or off remotely anytime, anywhere and from any device. 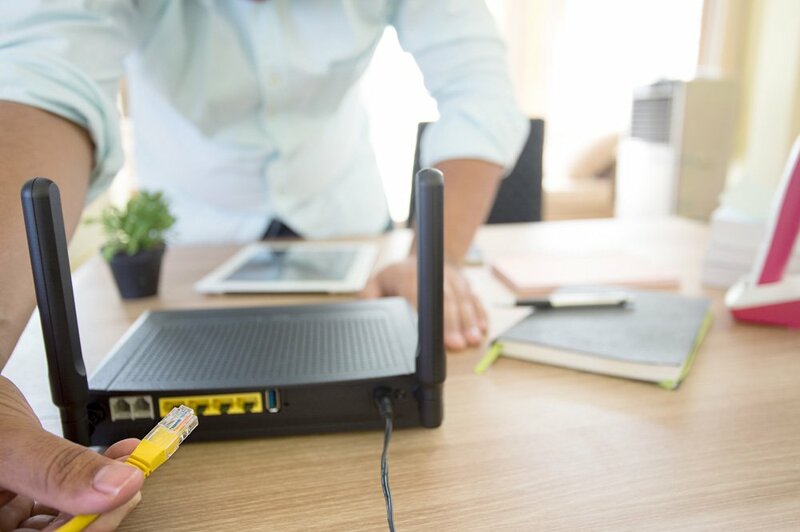 Technology can make life simple… with home automation you control how your devices respond, when they should respond and why. 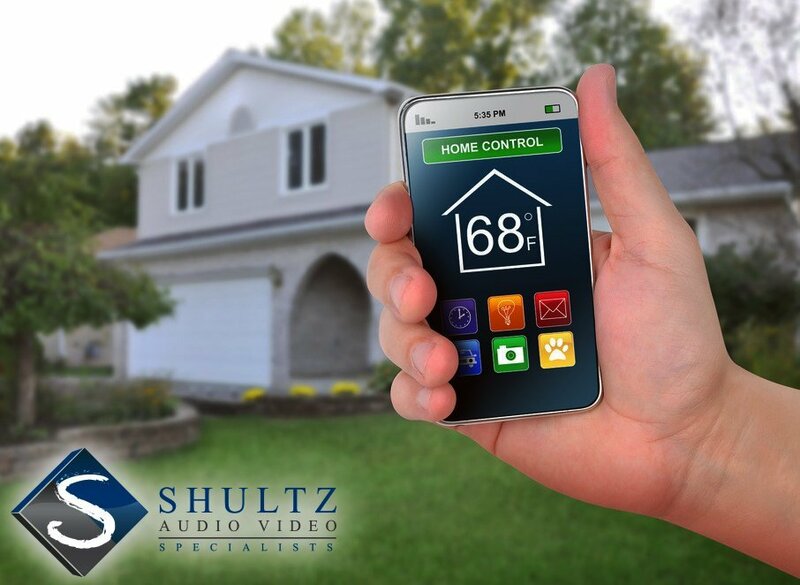 Shultz Audio Video delivers solutions for a smarthome including entertainment, lighting and security. We add comfort and convenience to your lifestyle and enhance your home with technology aimed at making your life simple. 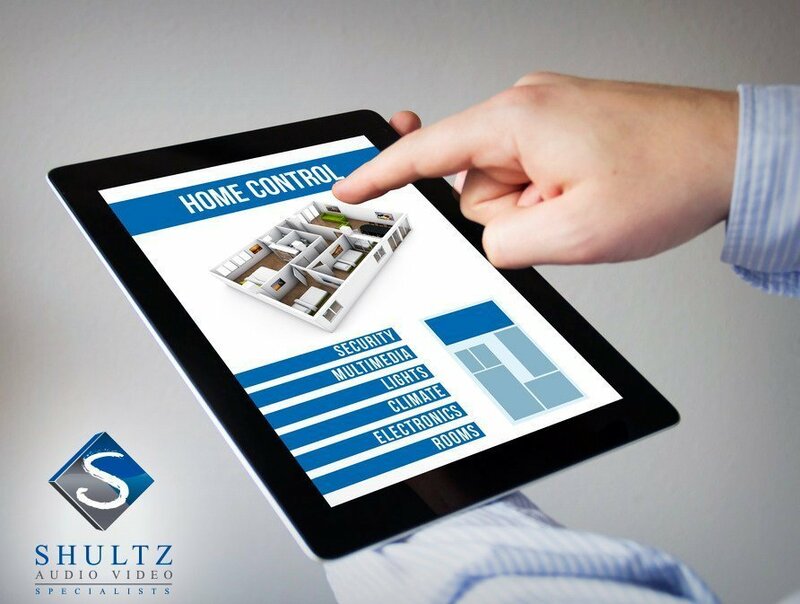 As a provider of AV and Home Automation Services in San Diego, Shultz Audio Video brings high value to each of our clients enabling them to make their dreams come to life. 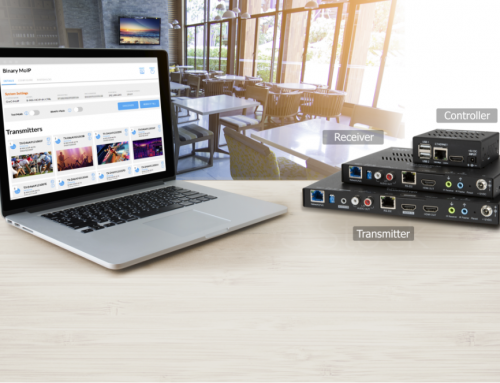 By leveraging the AV, Automation, and Security Solutions our company offers your technology will help simplify your life… not complicate it! At Shultz Audio Video, our values drive who we are and what we do. We pride ourselves on building one-to-one relationships with each of our clients. We are passionate about providing the very best service, home technology and control solutions on the market. At Shultz Audio Video we think that technology should make life simple. 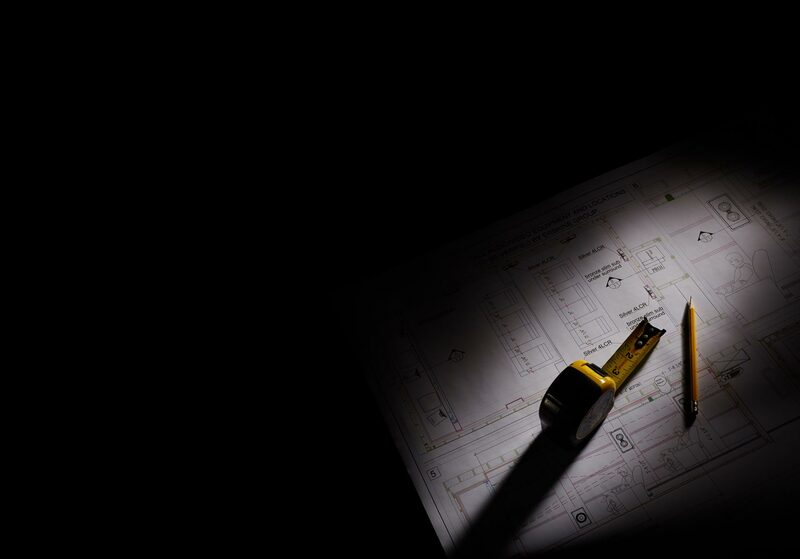 Our promise to you, to provide you with solutions that fit your needs as well as your budget, deliver the solutions that bring your ideas to life, provide you a level of service that makes you feel important because the truth is… you are! 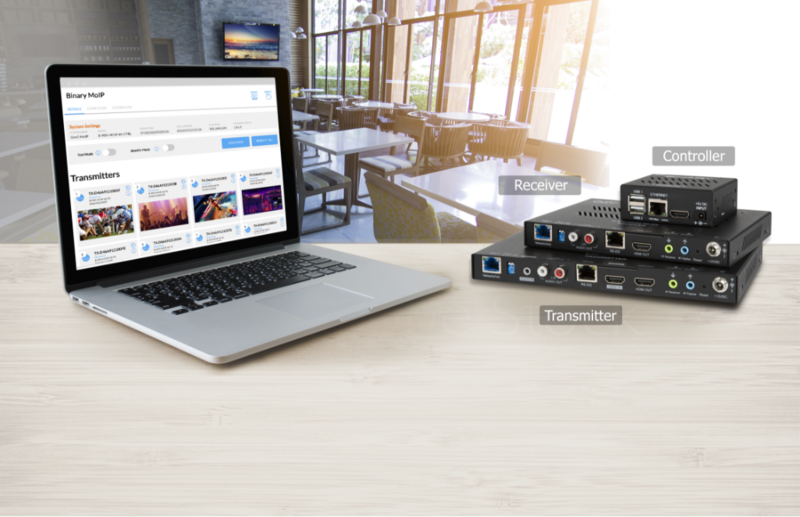 Discover, what it’s like to have complete control at your fingertips… and make your entertainment dreams become a reality… Shultz Audio Video providing solutions that make life simple. 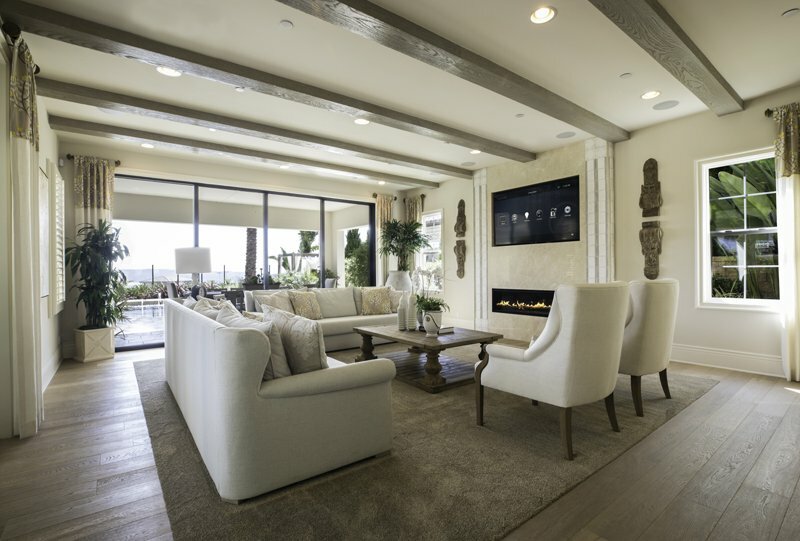 Our team of San Diego, Audio Visual, Automation, and Security Experts can help you bring your entertainment and home control dreams to life. Shultz AV we offer total home solutions and home entertainment designed for the way YOU live. Shultz Audio Video, We Inspire Living through Technology! 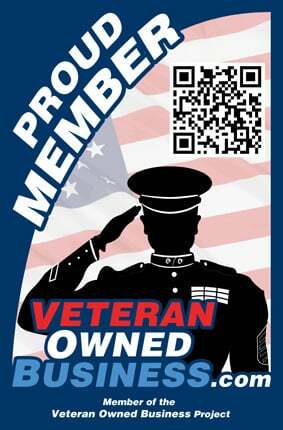 Call our San Diego AV office TODAY!